Bright lights and big cities are not the only places to find great artistic endeavours and live entertainment. On top of being a large artistic community we are just a stone's throw from Theatre Orangeville, Grace Tippling Hall in Shelburne and the Dufferin County Museum and Archives in Rosemont. Many of our local accommodations put together theatre packages and have suggestions for cultural expeditions. 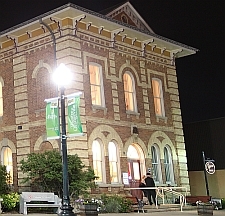 Theatre Orangeville has been providing live theatre in the restored Opera Hall (on the second floor of the Orangeville Town Hall) since 1994. Their season runs from September to April with a wide selection of musicals and plays. 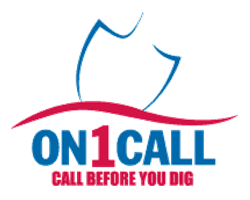 Be sure to check out their schedule and take in a live performance. 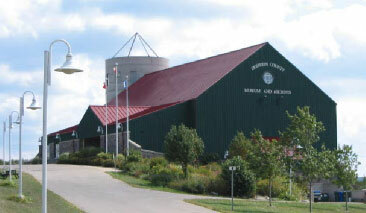 The Museum of Dufferin in Rosemont at Highway 89 and Airport Road offers a rich variety of events and entertainment. Spend a day exploring historic displays, a replica of the 1918 McCutcheon house, a large Canadian "Corn Flower" collection and rotating art displays in the Silo Art Gallery. 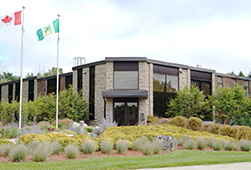 On top of this you'll find a large archive and artifact storage of Dufferin County's history. On the grounds is the beautiful Corbetton Church which hosts private events including weddings, concerts and live theatre. Be sure to check the Museum's web site for upcoming events and the Hills of Headwaters calendar. Grace Tippling Hall in downtown Shelburne often has a musical event or live performance - check the Town of Shelburne website and the Tipling Stage Company's website.